Write a three to five page essay about a British poet. 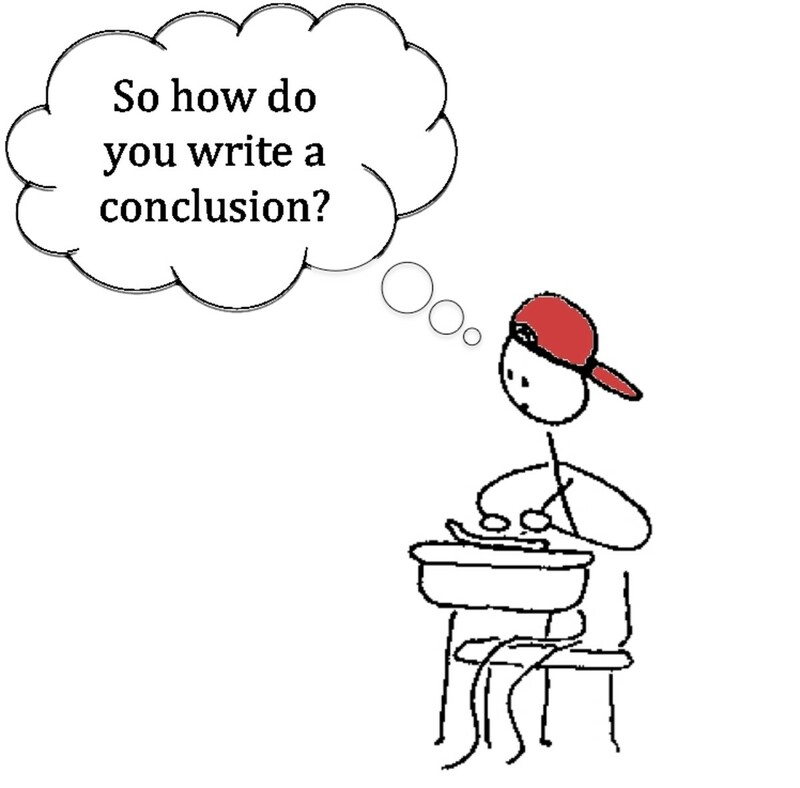 As a high school teacher, I know how frustrating the vague essay prompt can be. For most students, a vague prompt leads to spending a lot of time writing a terrible essay. Unfortunately, it seems that many teachers are happy to continue creating lofty assignments in the hopes that genius will strike in the hearts of their basically aimless students, and the results will be mind-blowingly brilliant. 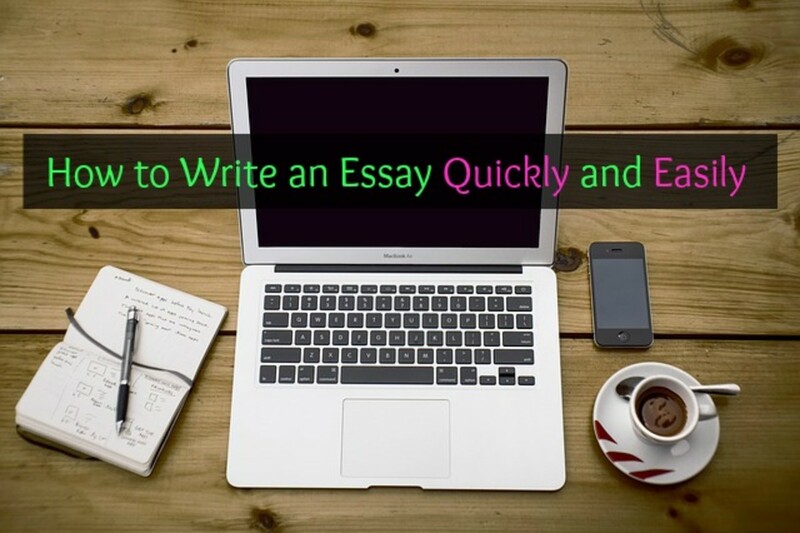 As with any essay, the beginning step in this vague assignment includes brainstorming ideas to work toward a thesis statement which will guide your paper. Whether you are a high school or graduate school student, this essay most likely needs to be more than a biographical study on a British poet. In the same way that literature analysis is more than a summary of the book you just read, analysis of a person needs to be more than a summary of his or her life. 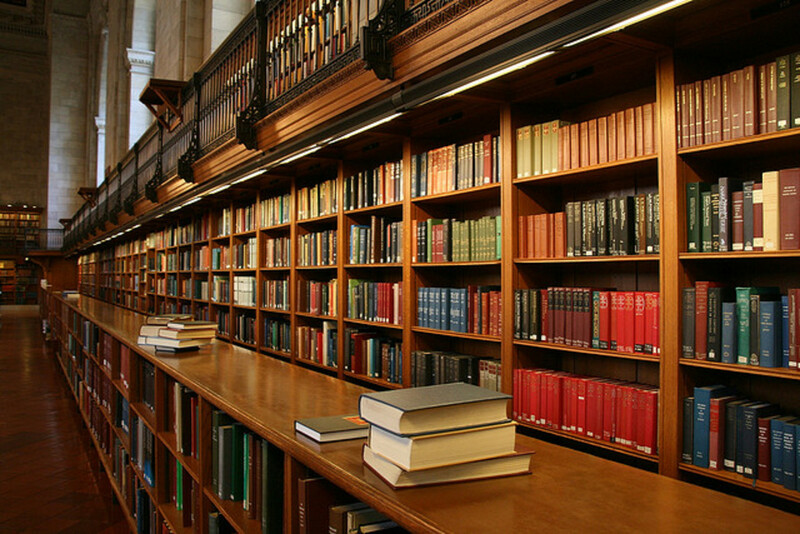 Therefore, plan to write an argumentative essay which is supported or refuted using scholarly publications. If your teacher or professor has not designated a lot in the way of specifics, you are going to have to do a little extra work during the brainstorming step. Is there a poet in whom I am particularly interested? 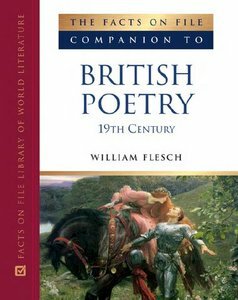 Are there any known controversies concerning the life or the poetry of a particular British poet? Which side of the controversy do I agree with? What have critics said about my poet or his poetry, and do I agree or disagree with the ideas? Why? How did this poet's personal life most affect his work? Or, how did his work affect his personal life? What is a general message or central theme of this person's poetry and why did he choose this? What was he hoping to achieve? How have the works of this poet influenced modern day poetry, literature, and/or culture? The first part of your research is going to be very exploratory and should help you continue brainstorming further ideas. Once you've decided on a particular poet, for example, you might do some basic biographical research and find that critics tend to disagree on their analyses of the poet's works. Points of public disagreement are great places to explore further, because they could help the essay writer to create a new argument. As you study the poet and his/her works, you might find one very clear theme begin to emerge. This could also work as a path of exploration, and you could seek to tie the context of the poet's life to the message in the poetry itself. No matter how you decide to narrow your topic, I encourage you to keep an open mind throughout the brainstorming phase, as it is one of the best times to combine creativity into the technical and academic writing process. Also, with each decision you make in research, it is fine to stop and check in with someone (like your teacher or another mentor) to see if you are on the right track. Often, an outsider can present ideas that you have overlooked or never thought of. Based on the answers available to any of the questions above (or those you come up with on your own), my best advice for narrowing down your topic into a thesis statement is to go with the path of least resistance. That is to say, pick the question or argument for which you have the most material to write about. How did [Shakespeare's] personal life most affect his work? And, how did his work affect his personal life? Shakespeare's personal life affected his work dramatically. First, he [category #1]. This lead him to [category #2], which ultimately resulted in [category #3]. I liked the questions and the ideas to narrow the topic. That is quite often the hangup - picking something too broad. Very good info here. I am glad I don't have to write this, but if I did, W. H. Auden would be a candidate. I think that's really good and useful.